Hand In Hand: Scentsy Super Savings!! I've been super busy this week getting ready for Emily's birthday party tomorrow but I had to share with you this Scentsy deal!! 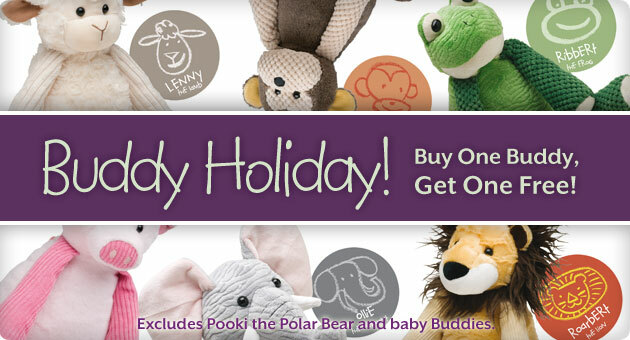 Buy one buddy, get one FREE for just $25.00!! Two scent paks are also included. (There is a zipper in the back where you put the scent pak. It's perfect for kids to snuggle with!) I personally think the lamb and elephant are adorable!! This is a GREAT deal and perfect for Christmas coming up :). Don't miss this opportunity!! Buy yours HERE! Also, don't forget about the holiday warmers! They are selling FAST and once they're gone, they're gone! !